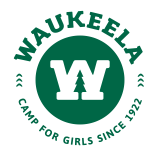 Waukeela’s beautiful and rustic environment provides the perfect place for team building, family bonding and spectacular events! 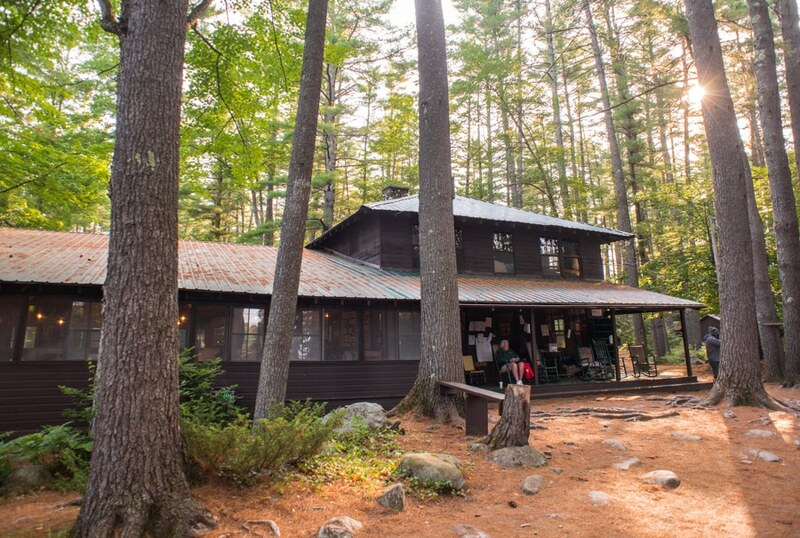 Your group will have access to Crystal Lake, Waukeela’s beach and other carefully selected adventure and art activities! For more information on renting Waukeela for your next event, please contact jayson@waukeela.com.